An inexpensive solution with accurate results! 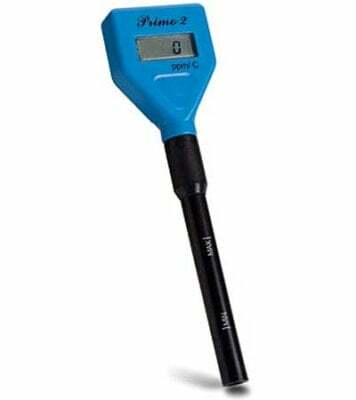 Primo® is a HANNA TDS Tester that provides fast and dependable measurements in water samples. 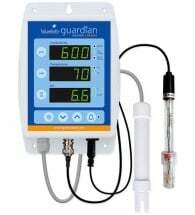 Features a large, easy-to-read LCD and automatic temperature compensation to ensure your readings are consistent to the standard or reference temperature. 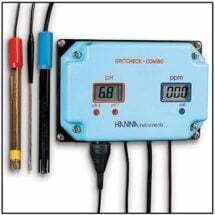 Easy to operate, just press the button on top of the meter once and it’s powered and ready for use. 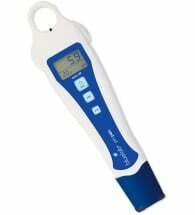 Press and hold the button for a few seconds and the device automatically enters calibration mode. 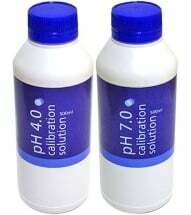 Simply open a sachet of the calibration solution, dip the probe and within seconds you’re ready to go! Includes batteries and complete instructions. One year warranty.